The reason I love this Western Music DJ job so much is all the wonderful folks I get to know. Joe Baker introduced me to James Michael at the WMA Festival in Albuquerque in 2008. He lives in Las Cruces, just 60 miles away so I get to take advantage of him occasionally with radio interviews, house concerts and such. It’s fun! And he is such a nice guy! It’s such fun to make new friends! 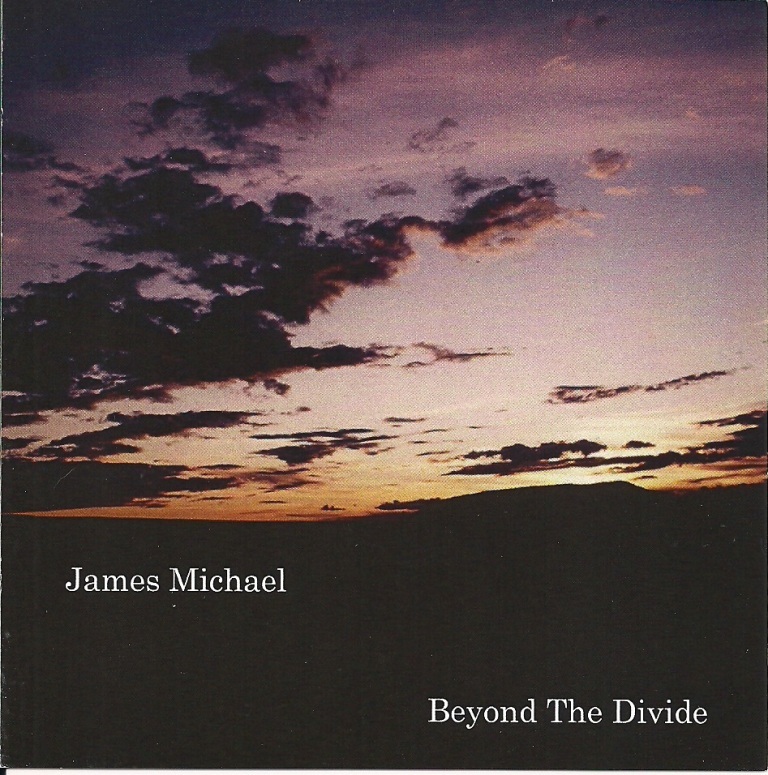 James Michael’s new CD, “Borrowed Time” is wonderful! The title song about an old mare that raised his kids is beautiful and brings back a lot of memories of Sonny, the old gelding that raised me. “Frank” is about a guy in his 50s that wanted to do something for his country after 9-11! It’s an amazing story about an amazing man! Most of the songs are written by a guy by the name of Mike Hosea…and he wrote them quite well! LOL! There is also a song written by John Lennon and Paul McCartney??? (Well know Western Music writers, no doubt!) James does a wonderful job with “Rocky Raccoon!” And also Jon Messenger’s “Old Peloncillos.” That’s a great song Jon! Of course part of the reason I love it so much is because I grew up in the Animas Valley and had a great view of the Peloncillos! Beautiful mountains! James Michael spends most of his time at the WMA Showcase and Awards Show working with kids in the Junior WMA. In 2011 I attended the Showcase where the kids presented their show and what a show it was! Good for you James!!! Check out the website http://jamesmichaelmusic.com to find out more about James Michael and to purchase this wonderful CD! You’ll be glad you did!! !